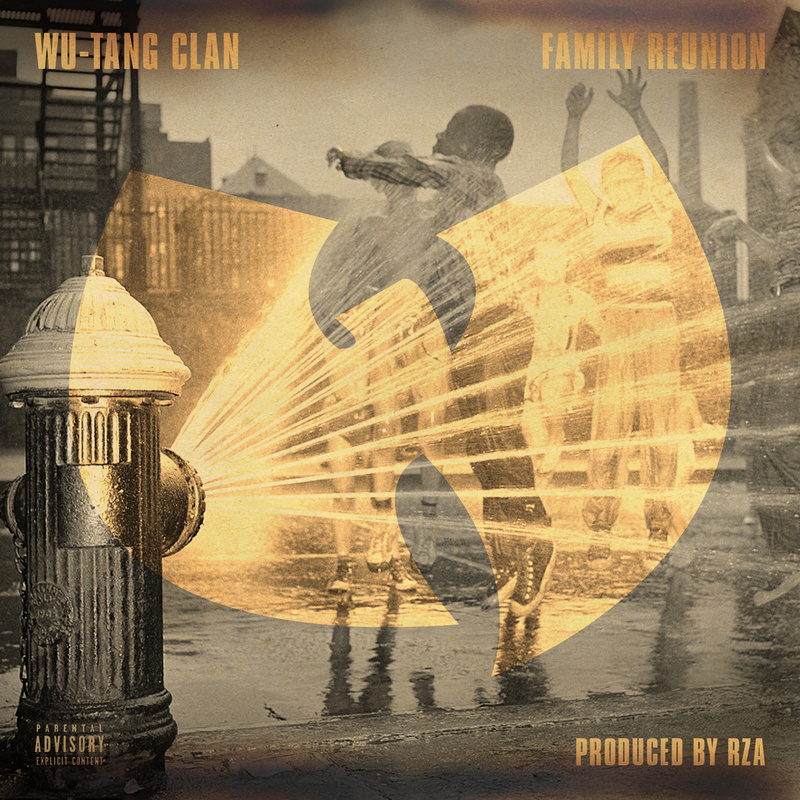 Brand new music from the Wu-Tang! This is a 2013 production from the RZA feat. Masta Killa, Method Man and Ghostface Killah. Looking forward to A Better Tomorrow.